GoPro frees people to celebrate the moment, inspiring others to do the same. From cameras and drones to apps and accessories, everything we do is geared to help you capture life as you live it, share the experience and pass on the stoke. We believe that sharing our experiences makes them more meaningful and way more fun. 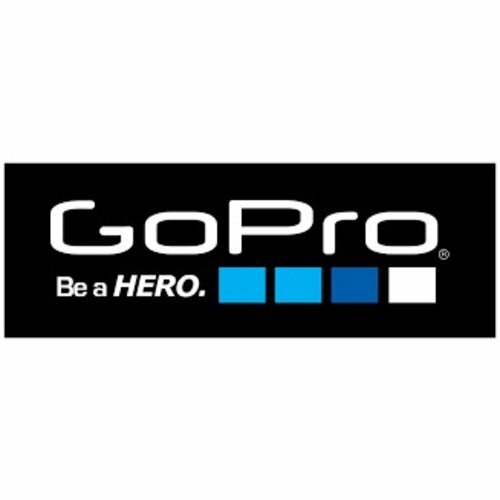 GoPro was founded in 2002 by Nick Woodman—a surfer, skier and motorsports enthusiast in search of a better way to film himself and his friends surfing. What started with a 35mm camera and a wrist strap made from old wetsuits and plastic scraps has grown into an international company that has sold over 26 million GoPro cameras in more than 100 countries. But it’s the millions of passionate GoPro users around the globe who bring the magic to life. They humble and inspire us every day with incredible creativity that helps us see the world in an all-new way—and fires us up to keep creating the most awesome, innovative products possible.